Landscape lighting or garden lighting refers to the use of outdoor illumination of gardens and landscapes. Landscape lighting has a lot of benefits- it enhances the nighttime aesthetics in your property while increasing accessibility to the same. Thus, you can easily use this area for recreation or any social and event uses at any time, be it day or night. 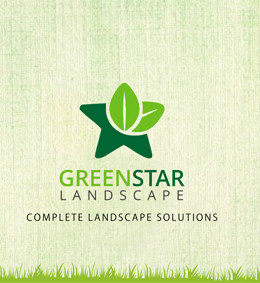 At Greenstar Landscape, our experienced designers and architects provide you with a diverse and best-suited range of lighting option for your landscape. In fact, to add a refreshing twist to your old landscape, our maintenance team keeps you updated with the latest trends and designs so that your property never goes out of fashion. Therefore, we keep you covered before, during and after the completion of our projects. One of the most important advantages of landscape lighting is the safety and enhanced security it provides to your property. Your beautiful gardens can now stay under your vision at all times while making it look refreshing and classy. Our experts help our clients in understanding the best placements for different types of lightings so that the added advantage of security and aesthetics can be achieved simultaneously.